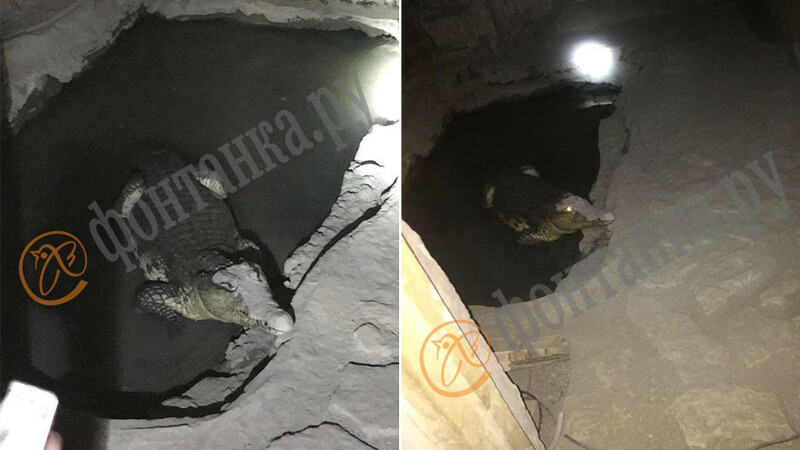 Locals in St. Petersburg are in shock after police found a ruthless maneater – a Nile crocodile – in the basement of a building in the city’s southwest. The predator was living among Kalashnikovs, sniper rifles and a mortar shell. The fuss about the cold-blooded beast started among Russian Twitter users after local press released photos of the dangerous predator. 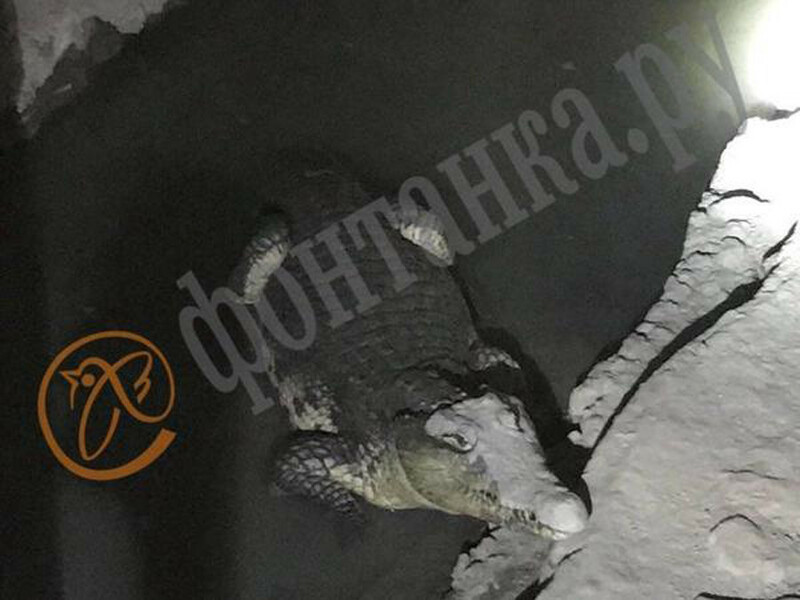 The Nile crocodile was around two meters in length was crawling inside a basement, Fontanka.ru reported on Thursday. 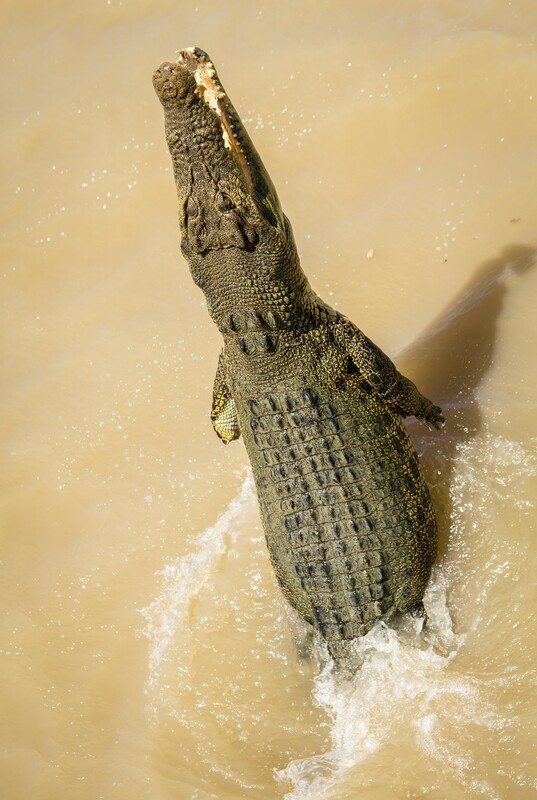 The crocodile didn’t resist or attack the officers when it was captured. It is now in the care of veterinary services. The problem is that the animal is an ‘illegal immigrant’ – it doesn’t have any documents and, unfortunately, can’t be taken by a zoo. The officers were searching the house of Pavel Baranenko, founder of Red Star patriotic group in St. Petersburg and famous for organizing reconstructions of historic events. 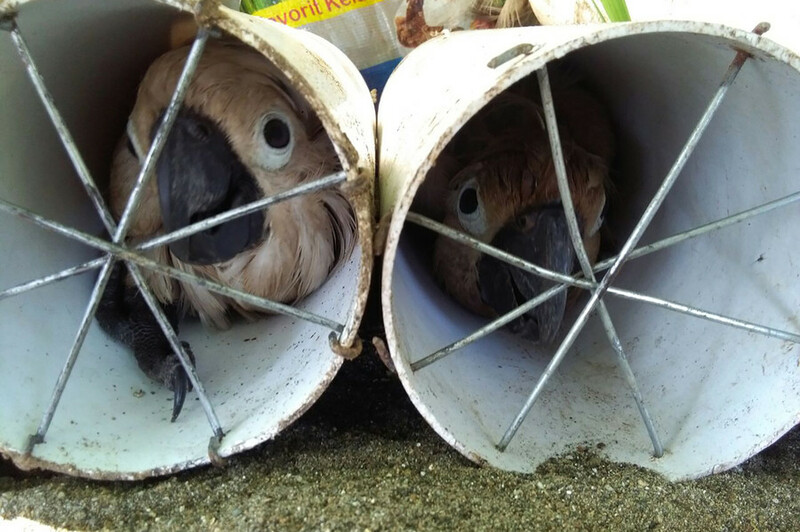 The search was made as part of an investigation into illegal trafficking of explosives. Police also found sniper rifles, artillery and a mortar shell, as well as over 100 cartridges and 40 Kalashnikovs, the prosecutor’s office told RIA. While mystery surrounds the discovery of the crocodile, Fontanka.ru says that the animal has lived with Baranenko for about 10 years. 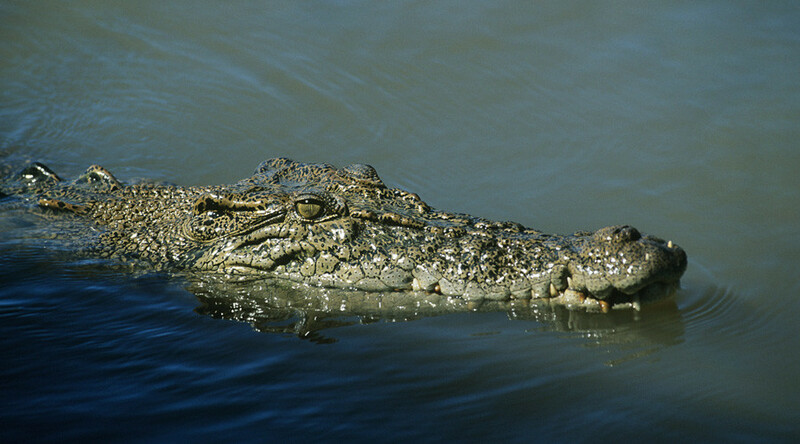 Nile crocodiles are extremely deadly – even a villager washing clothes somewhere near its habitat may end up in jaws of the predator. 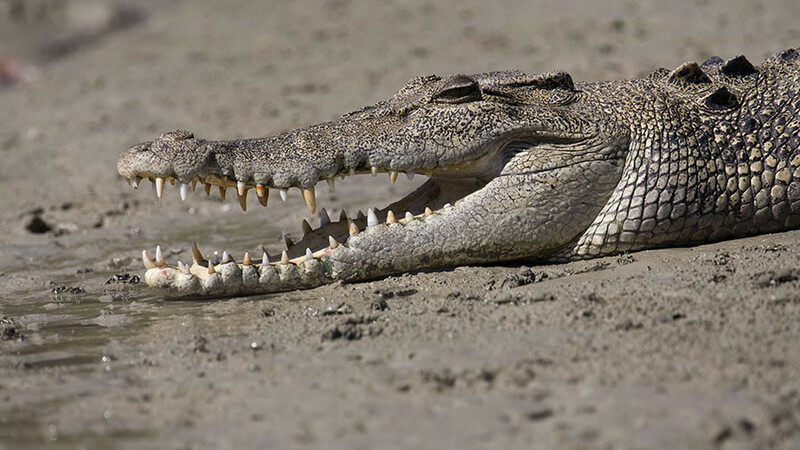 Around 200 people are eaten each year by crocodiles, according to National Geographic magazine. 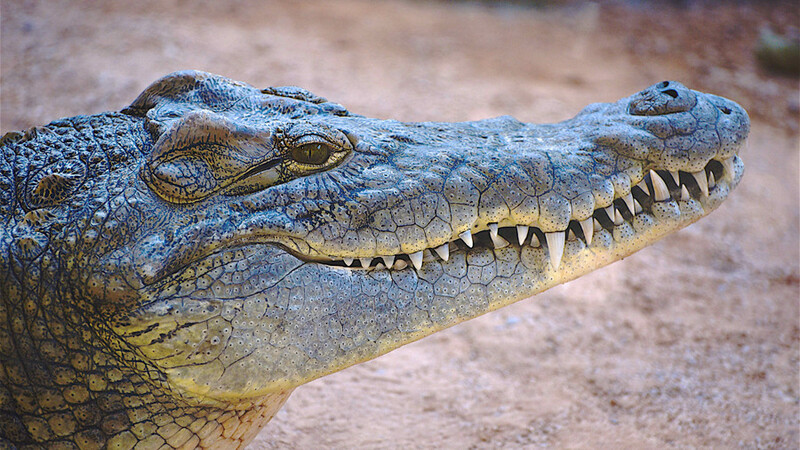 Africa’s largest crocodiles can grow as long as six meters, and their average lifespan is some 45 years.